We could not have asked for a better agent than Kristine to help us sell our house. 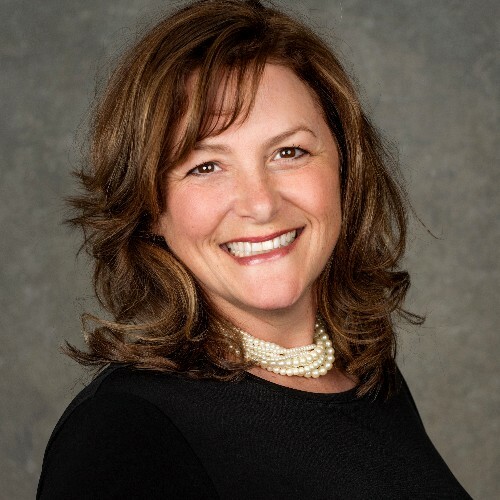 She is very professional, knowledgeable, genuine, thoughtful, precise, and simply an overall outstanding partner and expert to rely on during a busy time of selling our house...while buying another house...with a toddler. She understood our needs, and was realistic, patient, and professional every step of the way. She was really fun to work with. She was entirely reliable and incredibly efficient. She is very well connected to excellent professionals. She listens really well. She works really well with families. She has an excellent, organized team to make the entire process seamless and as stress free as possible, from start to finish. Kristine went above and beyond in so many ways. We have recommended her to friends already and look forward to continuing to do so. 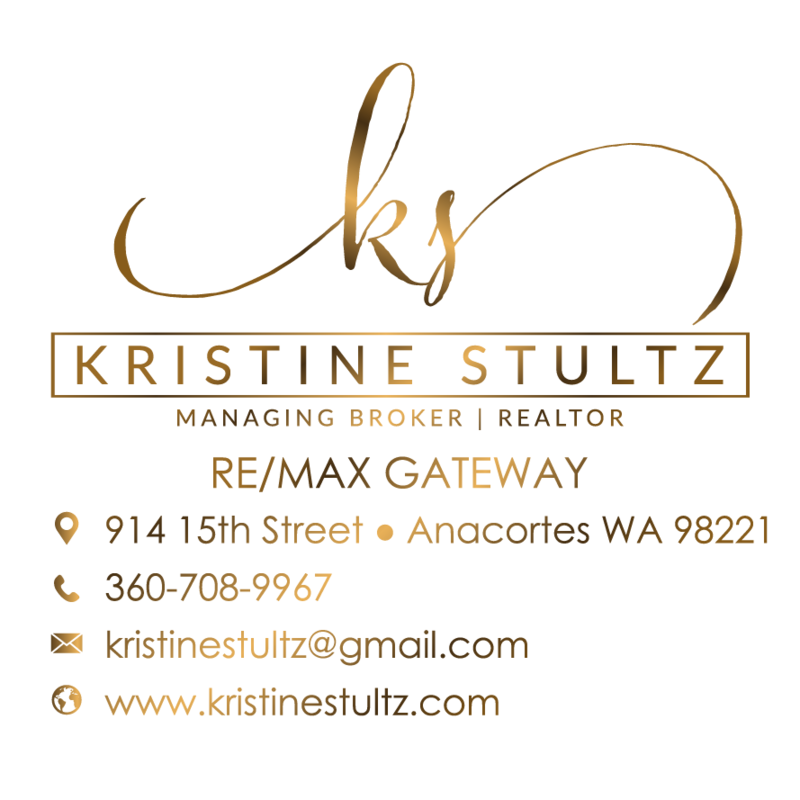 Simply put, Kristine Stultz is an extraordinary agent. We cannot recommend her highly enough. $451K • 2 Bed, 1 Bath, 1280 Sq. Ft.